How About Dealing With Crocs? 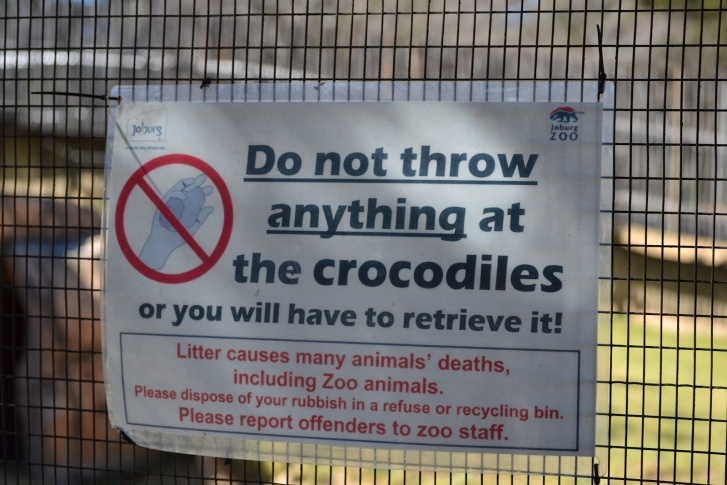 | 12 Funny Signs at Zoo! #7 – How About Dealing With Crocs? If you throw your wallet at the crocs you have to get it back all by yourself. Is it an easy task? It depends on whether or not a croc is hungry.